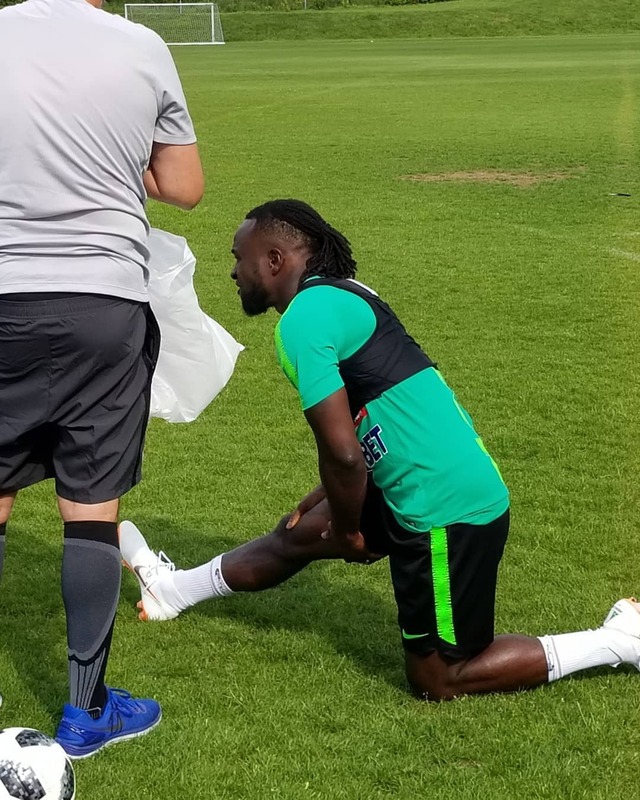 The trio of Wilfred Ndidi, Ola Aina and Moses Simon did not take part in the Super Eagles first training session in London, but Chelsea boy, Victor Moses did. Ndidi and Simon have not been part of the team’s training sessions since they regrouped in Uyo last week while Ola Aina played Monday’s friendly match against DR. Congo. “Ndidi is following his own program,” Eagles coach, Gernot Rohr said. Responding to why Ola Aina did not train in London, Rohr explained further. “We have twenty five players here and we can’t play twelve against twelve but eleven against eleven,” Rohr said. However, Victor Moses who was not part of the team that played Congo joined them in London was part of the training session. The team completed their first training session in the rain as they prepare for Saturday’s pre-World Cup friendly match against England in Wembley. The team arrived in London on Wednesday night and hit the training pitch on Thursday, with Rohr impressed at what he had seen. “It was a very good training session. It was raining. It didn’t stop and nobody complained. It was a good training session. We did what we had to do and tomorrow we have training at Wembley at five o clock. “After training at Wembley we will have an idea of who plays. 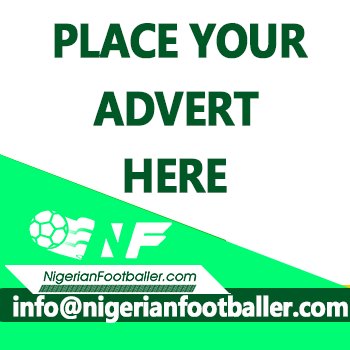 We have our plan which is in our heart and after the last training session we will see who plays,” Rohr said.